Earlier today we learned that Marvel would be teaming up with Northrop Grumman, the world’s fifth largest defense contractor. Part of that team-up involves an all-ages comic by Fabian Nicieza and Sean Chen called Avengers, Featuring N.G.E.N. 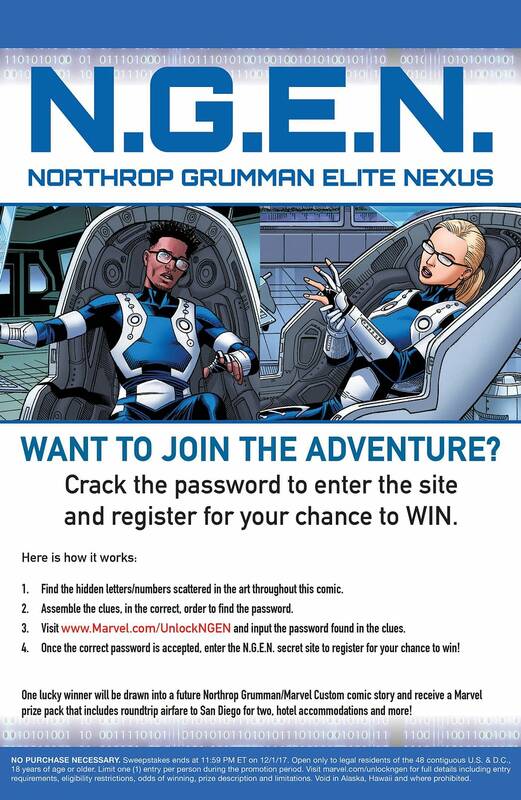 – Start Your N.G.E.N.S!, In that comic, the titular Earth’s Mightiest Heroes team up with Northrup Grumman’s Elite Nexus, a not-so-fantastic team of four who specialize in “cutting edge, hi-tech adventures.” Another part of this team-up is a mysterious event at Marvel’s booth at New York Comic Con tomorrow. 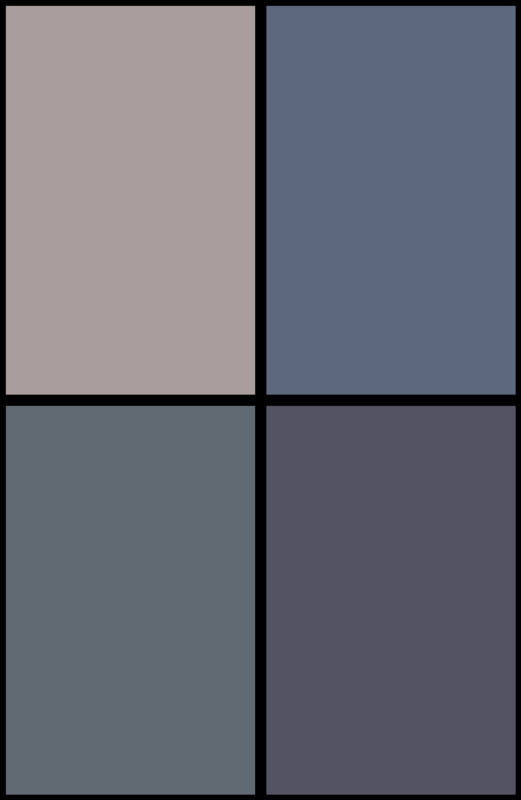 The contest directs you to the website marvel.com/UnlockNGEN, where, if you’ve deciphered the code, you can enter. To enter, go to the Website, submit the correct password and click the enter button. You will then be directed to an entry page and must complete the Sweepstakes entry form by providing your full name, and email address. 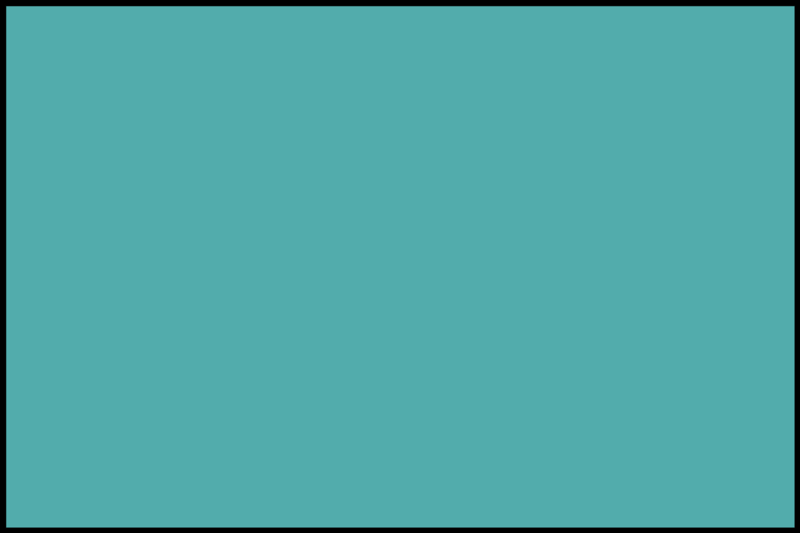 SUBMISSION OF PASSWORD ALONE, EVEN IF CORRECT, WILL NOT RESULT IN SWEEPSTAKES ENTRY. Grand Prize (1 Winner): The winner (“Winner”) will receive a 4-day/3-night trip for the Winner and one (1) guest to San Diego (the “Trip”). Trip consists of: roundtrip coach air transportation between major a commercial airport near Winner’s legal U.S. residence (as selected by Sponsor) (“Airport of Origin”) and the San Diego International Airport; two (2) round trip ground transfers between the San Diego International Airport and the hotel; three (3) nights of hotel accommodations (double occupancy) at a hotel of Sponsor’s choosing; and an artistic cartoon rendering of winner which may possibly be included in a future Marvel/Northrop Grumman comic book; (collectively, “Grand Prize”). See below for additional restrictions regarding the Trip and artistic cartoon rendering of winner. Total ARV of Grand Prize: $4,500.00, which may vary depending upon point of departure. There is no retail value associated with the comic book portion of the Grand Prize. Winner understands and agrees that Northrop Grumman Corporation is a defense contractor which as part of its business operations provides aircraft, vessels and other equipment/technology to the United States Armed Forces. If this is not acceptable to winner, his/her sole recourse is to forfeit the Grand Prize altogether, in which case the Grand Prize will be forfeited and an alternate winner selected (time permitting) and Sponsor, Administrator and Northrop Grumman Corporation will not have any liability to such person under any legal theory. 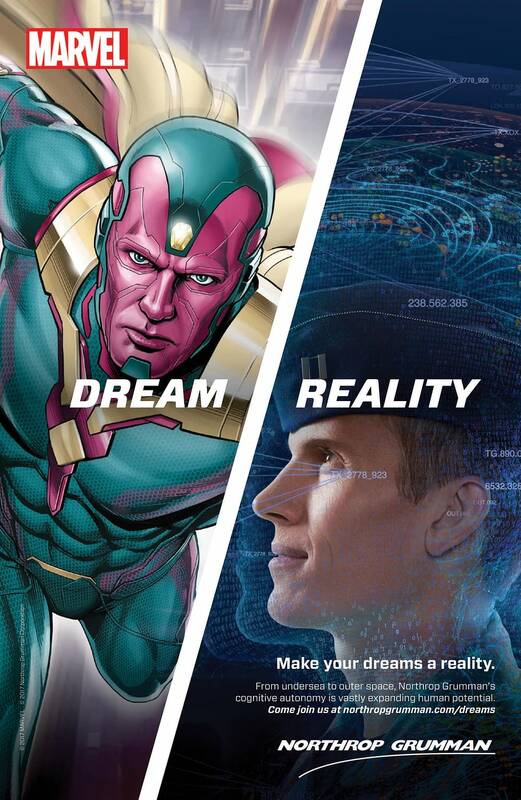 But the comic’s real value may be best described as a recruitment tool, kids, because as the comic points out, Northrop Grumman can help make your dreams a reality — as long as your dream is to work for a company that builds weapons with revenue over $20 billion a year, of course. 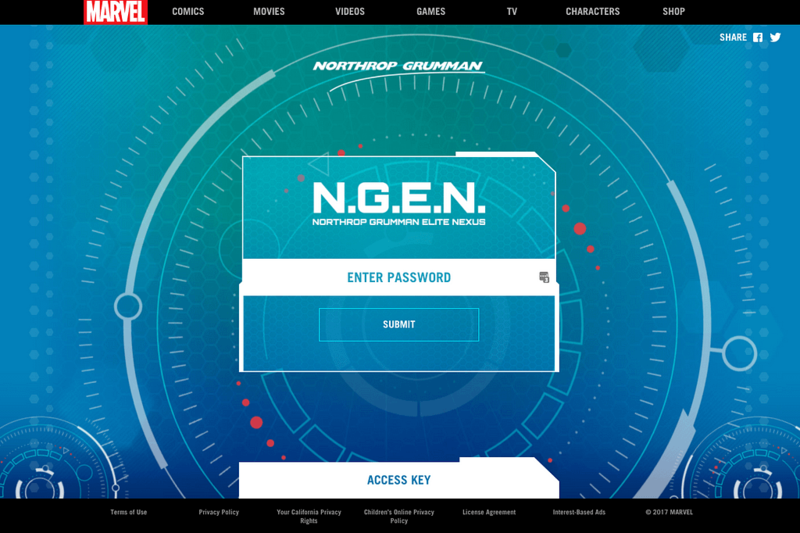 UPDATE: Less than twelve hours after our initial report, Marvel pulled the custom comic, along with any traces of the team-up with Northrop Grumman, from their website. How Did Marvel Creators React To Marvel's Northrop Grumman Partnership?